The single greatest opportunity that an organization has to improve both performance and culture in one stroke lies in the hiring of a new executive—the right executive. The fresh thinking of a skilled leader has the potential to unleash innovation, empower employees, and generate wealth for the company. Similarly, a bad hire may mortally wound the organization. 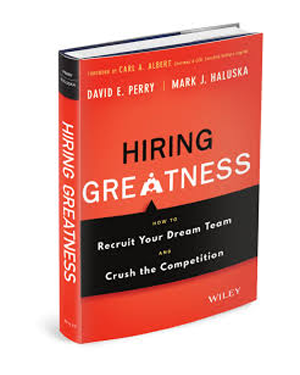 Jim Lobaito interviews the co-authors of Hiring Greatness, David Perry and Mark Haluska. They reveal valuable insider strategies and tactics—previously only known to a handful of elite head-hunters—to attract, recruit, and retain star executives. 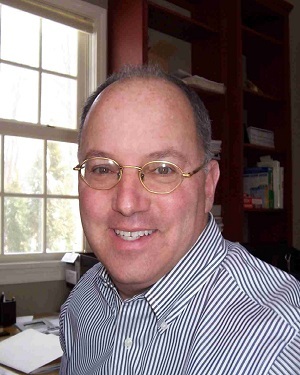 Wayne Breitbarth was a 53-year old business owner who faced one of the worst economic downturns, the recession of 2008. A friend convinced him to use LinkedIn. Knowing nothing about social media, Wayne learned how to use LinkedIn to grow his business and today, he has become one of the leading LinkedIn consultants. 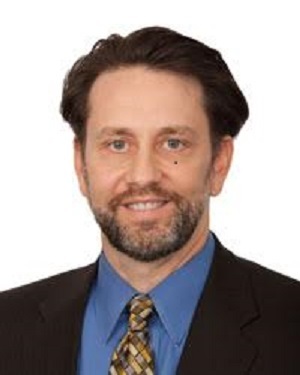 He has taught over 80,000 business people how to leverage LinkedIn for their businesses and careers. 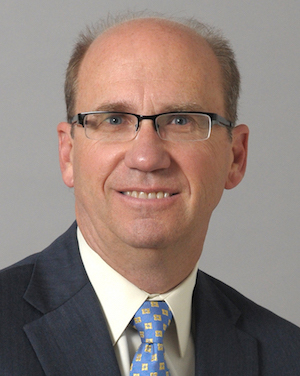 Dan Erling is the author of “Match: A Systematic, Sane Process for Hiring the Right Person Every Time.” He is also President and CEO of Accountants One, a full recruiting firm recognized as one of Atlanta’s Best Places to Work. If you are going to write a book about recruiting, you better have one of the best places to work. Dan talks about the trends in today’s talent war and what you can do to attract and retain top talent. Any company leader will tell you that their employees are their most valuable asset. Yet, in the process of onboarding new employees, we often treat this valuable asset as lumps of coal. George Bradt shares with BizTalk Host Jim Lobaito the proven process for accommodating, assimilating, and accelerating new employees up to speed in half the time.